Your guide to New Music Friday featuring gems from Vallis Alps and Sasha Sloan. 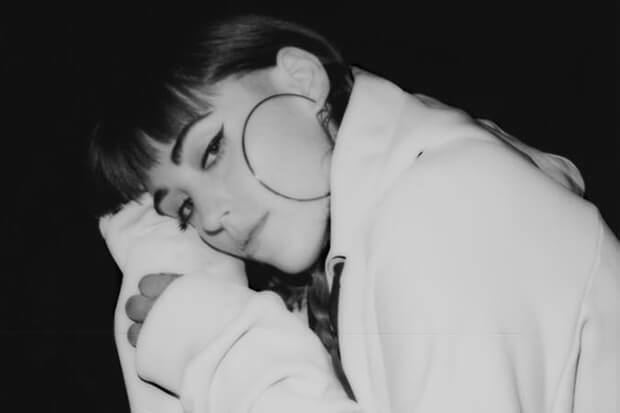 Sasha Sloan’s debut EP was titled Sad Girl and it doesn’t look like her mood has improved much since then. The singer/songwriter, who generated serious buzz with moody bops like “Normal” and “Ready Yet,” returns to the New Music… Thursday lineup with mid-tempo tune about going through the motions called “Faking It.” And while the tone is suitably somber (she has already checked out of the relationship), there’s a surge of defiance that runs through it — a twisted, yet relatable pride at being so dead inside. What sets this apart from previous singles and hints at a possible commercial breakthrough is the repeat play value. “Faking It” catches your ear from the first listen thanks to the deceptively catchy chorus, King Henry’s mellow production and a sprinkling of pop hooks. In addition to penning her own bops, Sasha is also churning out hits for other artists including Camila Cabello’s “Never Be The Same” and Tinashe’s “Faded Love.” With any luck, it won’t be too long before she has one of her own. Stream “Faking It” below.